HIT! 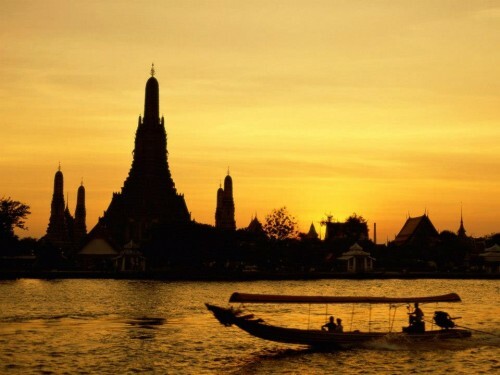 Super cheap flights to Thailand with Qatar: Bangkok for only €283! If you want to visit Thailand in December you have a great chance now. Return flights from Berlin to Bangkok will cost you only €283! Regular tickets to Thailand would cost you at least €500 so this is a really good price. Travel dates are limited to only few options in December. Travel time is perfect around 15 hours with 1 stopover. Book fast via Momondo before it’s sold out!